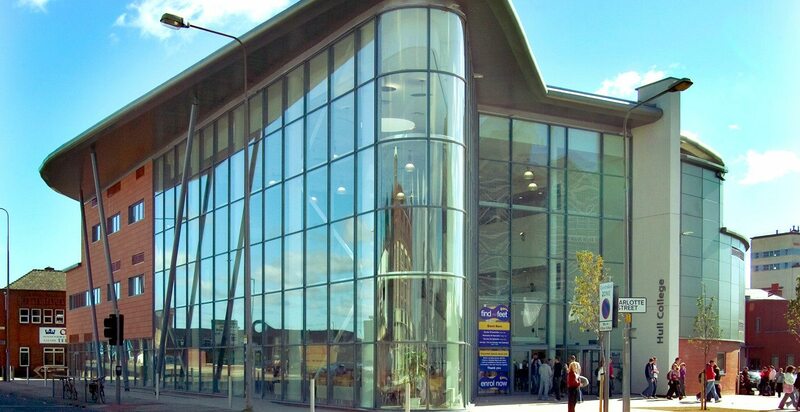 Hull College Group, incorporating Hull College, Goole College and Harrogate College, provides higher learning facilities for 30,000 students. They approached United Carlton looking for a print solution which would support their policies of being environmentally friendly wherever possible. Hull College Group’s facilities are amongst the best in the country and investment has enabled Hull College to move into new buildings, including the multimillion-pound-construction, Centre of Excellence. Constructed using sustainable building practices, the building demonstrates what can be achieved using modern methods and sustainable materials, including solar panels, ground source heat pumps and rain water collection. Encouraging environmentally sustainable behaviour is central to Hull College Group’s policy and a Sustainability Committee is committed to employing best environmental practice. The Group was keen to reduce and recycle waste materials within the organisation, in addition to reducing the amount of print being produced. 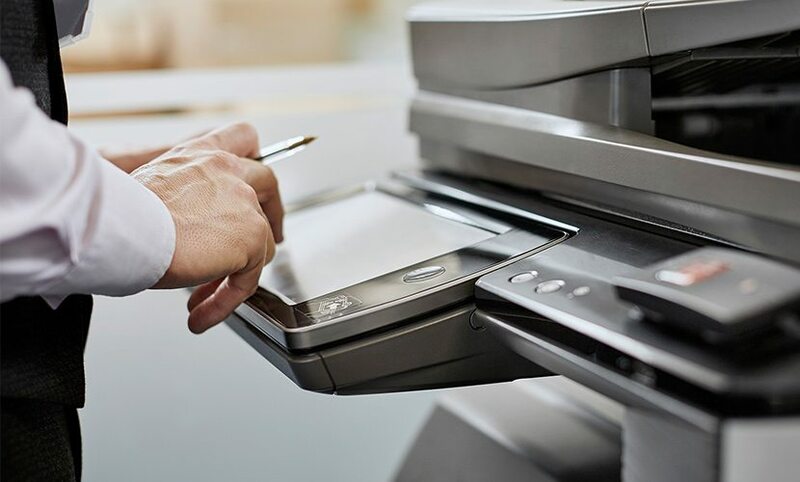 Many departments still had desktop printers from different manufacturers and of varying age, meaning the management of replacement parts and repairs was becoming increasingly problematic. The age of the devices also meant that energy consumption was high. 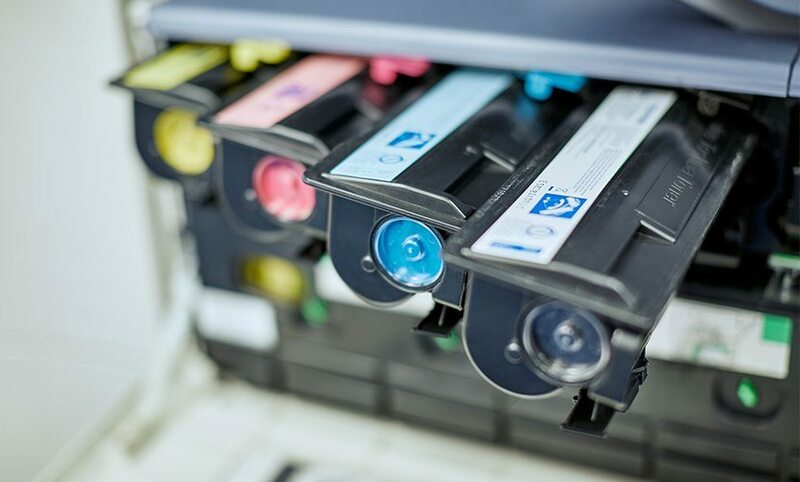 United Carton undertook a print audit and found that it was possible to reduce print volume by as much as 50 per cent, through the introduction of new devices and print controls. 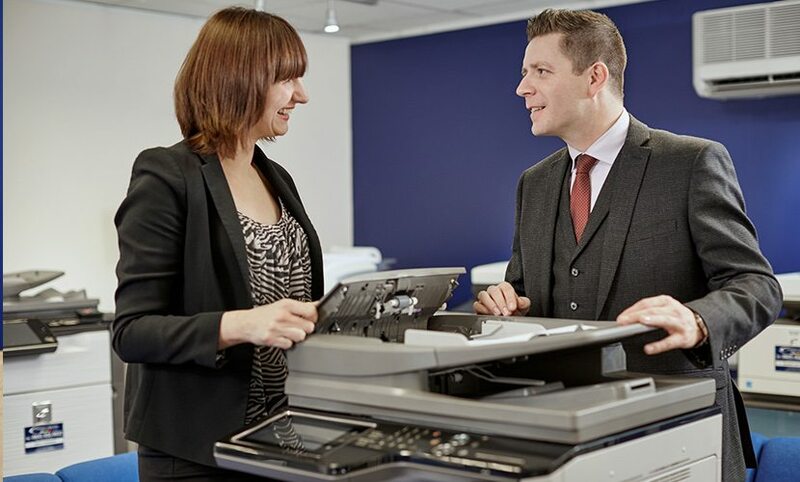 All of Hull College’s printer fleet would be replaced with the latest technology, offering efficient print with reduced energy consumption. A centralised reprographics department was created within the Group to enable the production of long-run print work such as course notes and newsletters. This allowed desktop printers to be replaced with Multifunctional Printers (MFPs) that offered the ability to print, copy and scan. The new devices took up less space and were more efficient than the devices they replaced, printing at faster speeds and lower cost. A specialist print management application, Pcounter, was installed to allow Hull College Group to measure print output, identify what was being printed to which device and therefore monitor their total print cost.